Now available as a giftable board book, popular FOX news anchor Ainsley Earhardt’s New York Times bestseller Take Heart, My Child is a lyrical lullaby that inspires children to follow their dreams and passions. FOX and Friends cohost Ainsley Earhardt shares precious life lessons parents can pass onto their children so that they can follow their hearts, dreams, and passions. 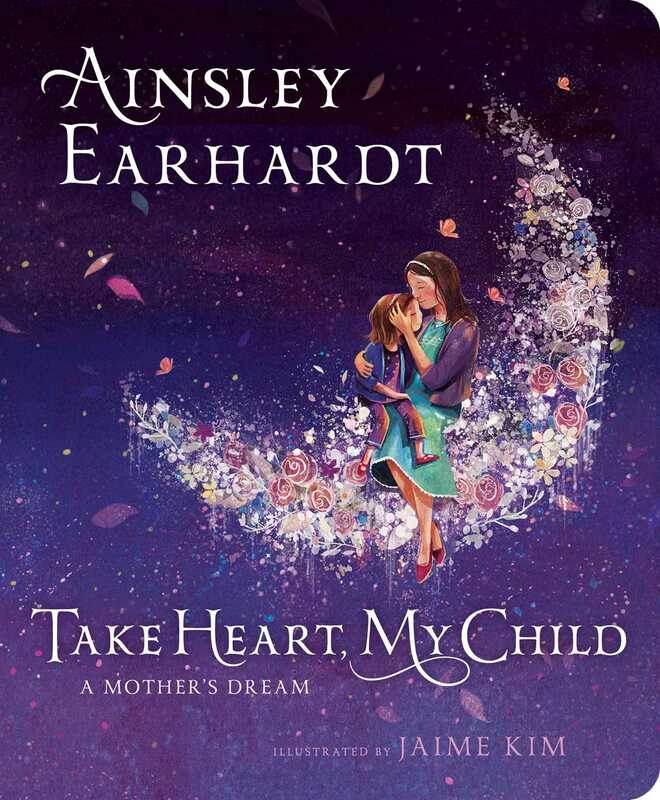 Take Heart, My Child is a lyrical lullaby in which Ainsley shares her own hopes and dreams and lets her child know that whatever challenges life brings, “Take heart, my child, I will—or, my love will—always be there for you.” It’s a universal message, one that all readers will relate to.